Woven wire mesh is an extremely versatile material suitable for many sieving, straining and filtering applications. we cut to length dependant on your requirements. 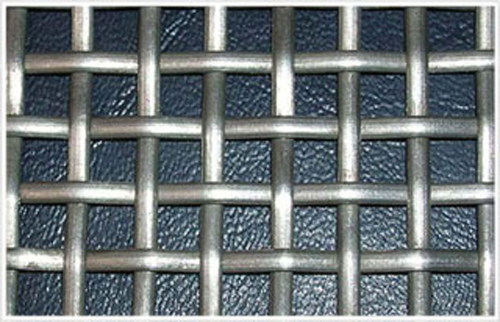 Looking for ideal Stainless Crimped Wire Mesh Manufacturer & supplier ? We have a wide selection at great prices to help you get creative. 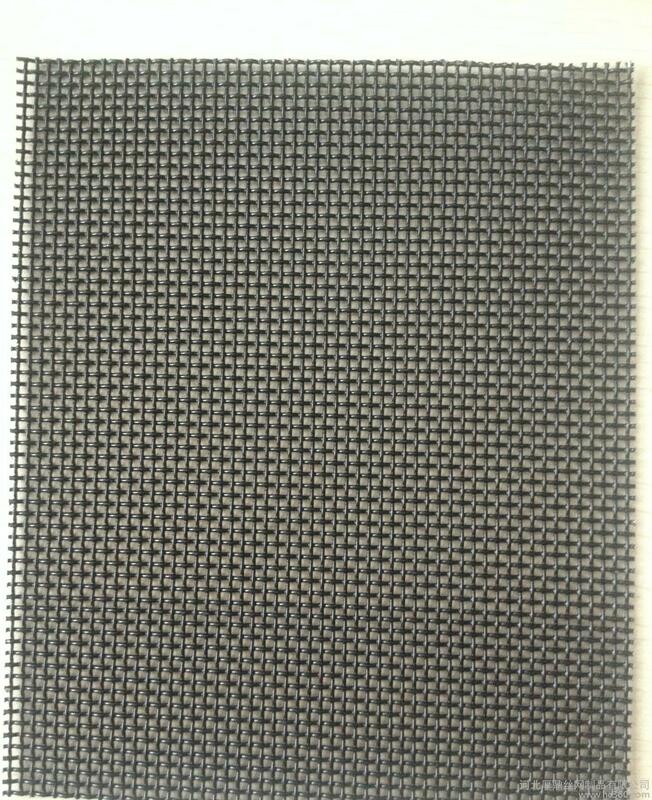 All the Woven Mesh Material are quality guaranteed. We are China Origin Factory of Network Weaving Purposes. If you have any question, please feel free to contact us.